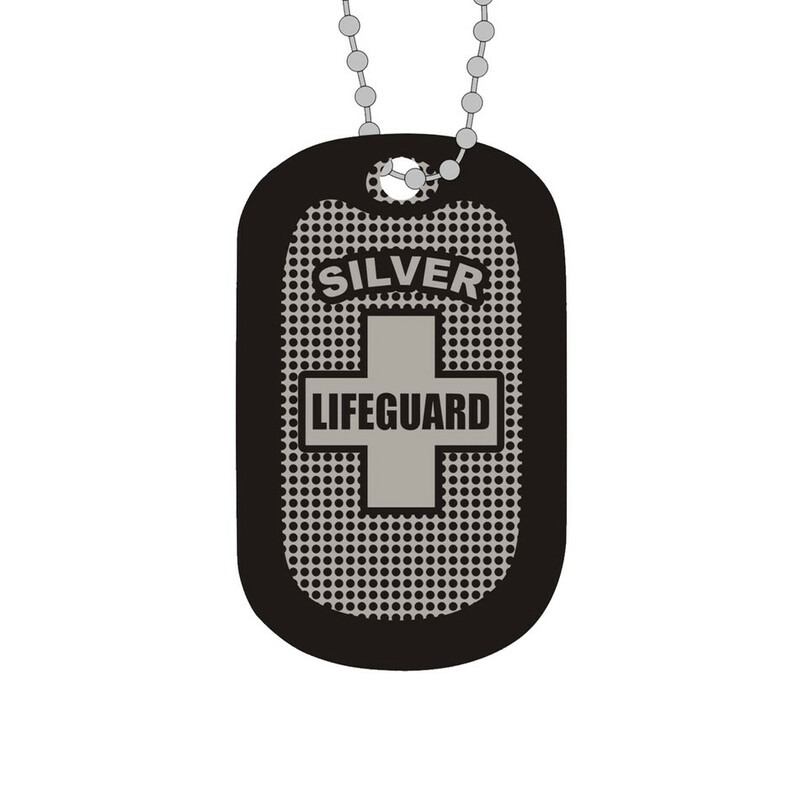 Our Incentive Lifeguard Dog Tags are specifically geared towards recognizing lifeguards for their achievements. 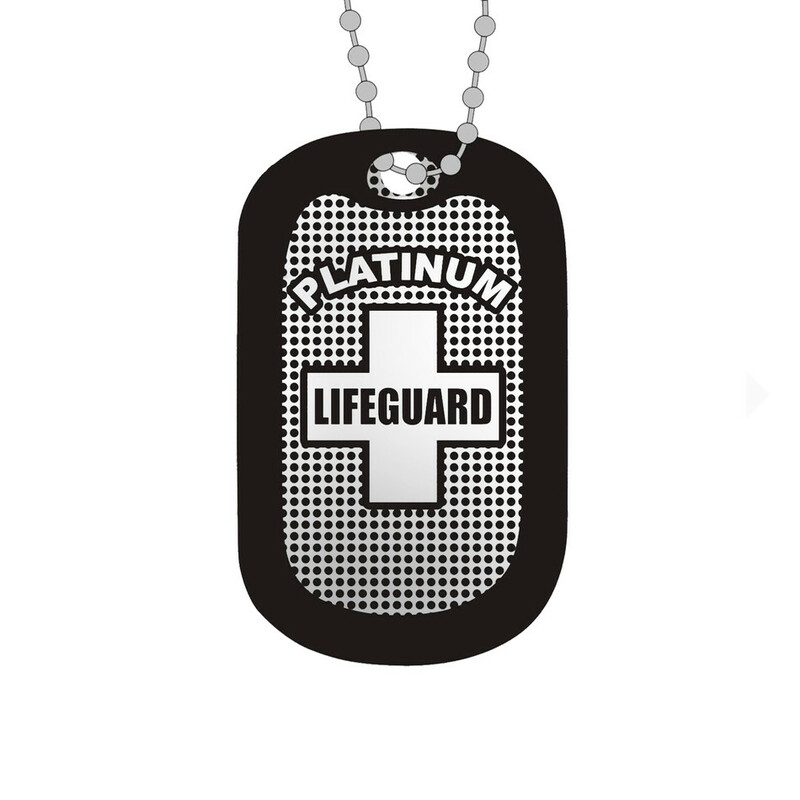 Each lifeguard incentive dog tag features a different level of ranking: Silver, Gold, Platinum for each level of lifeguard. 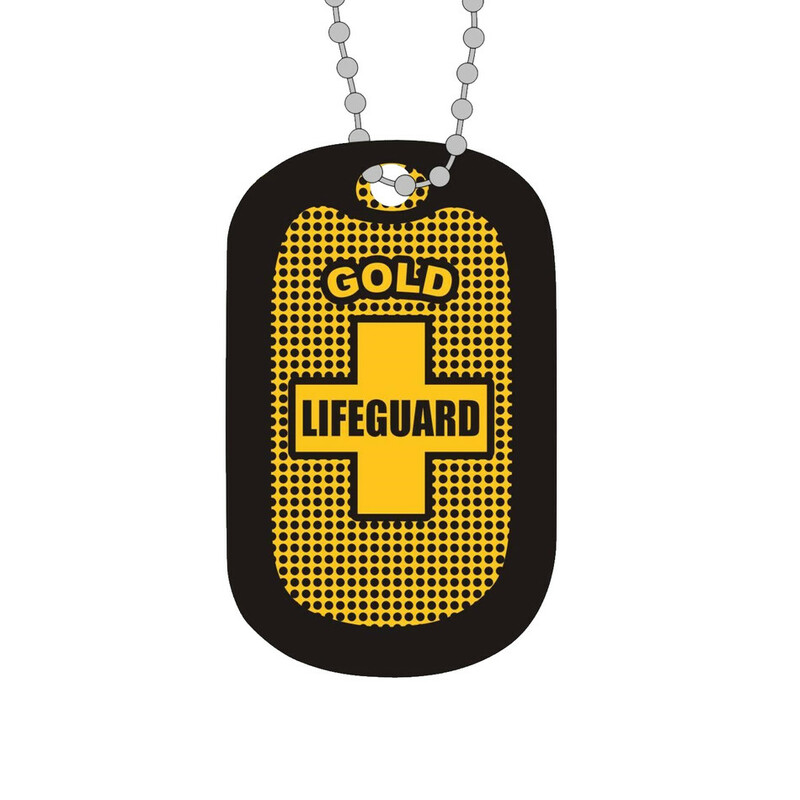 The Gold and Silver options come in flat sport colors while the Platinum dog tag comes with a metallic finish. Pros: Cool incentive to get guards to compete and get better life saving skills.